If you are looking for a new sneaker for a fresh start this year, Jordan Brand has the answer with their newly-released shoes that includes the latest edition of one of their popular retro shoes. 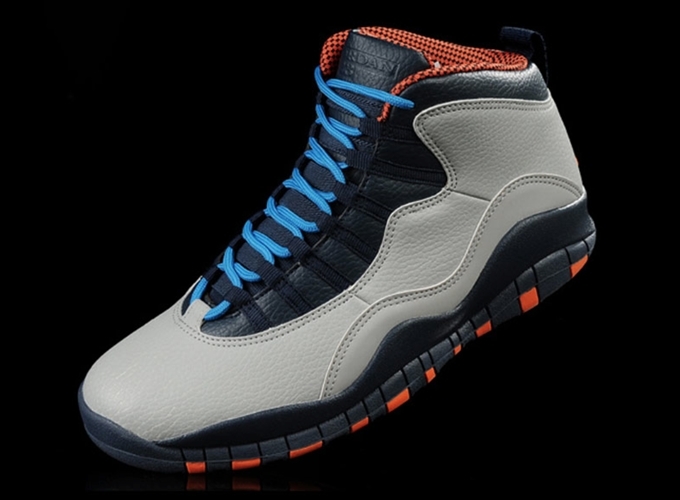 Now available in the sneaker market is the “Bobcats” edition of the Air Jordan 10 Retro. As the name itself suggests, this edition is inspired by the team colors of the Charlotte Bobcats — the NBA team owned by Michael Jordan. Officially listed as the wolf grey/dark powder blue-new slate-atomic orange colorway of the shoe, this could be yours for just $170 per pair so get one as soon as possible.